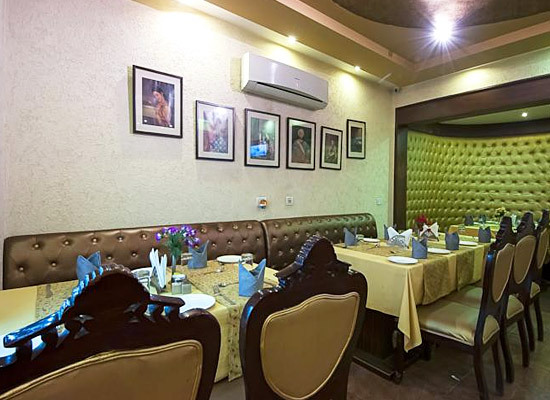 "The heritage style hotel in Agra, Siris 18 has become a favorite place for tourists to stay and enjoy the cozy and warm hospitality displayed by the staff. The hotel serves guests with amazing facilities and services with at unbelievable affordable budget. The environment in the hotel is utmost friendly and crafted to please. 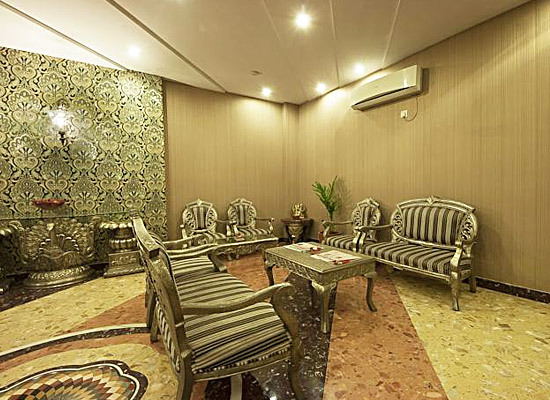 Siris 18 is a newly designed budget heritage style hotel of India which is designed to introduce the traveler in the city with the classic romance of India. The rich and elegant interiors interfuse with the traditional lifestyle settings of the hotel. All the 31 rooms of this hotel are crafted with the aim to please the guests. The modern settings with luxurious furnishing and interiors set the mood for a sophisticated stay. With every imaginable comfort amenity provided, tourists never wish to leave the rooms. 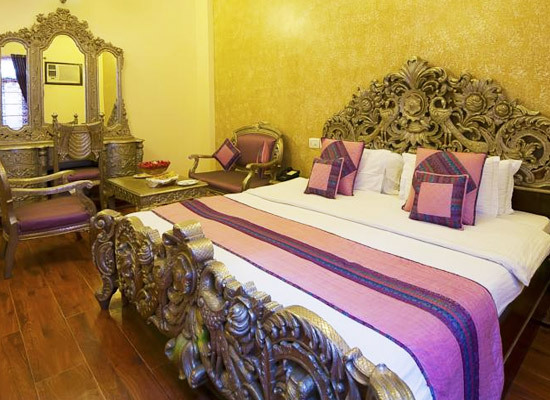 The decorations of the room takes one back to the unforgotten days of royal grandeur. 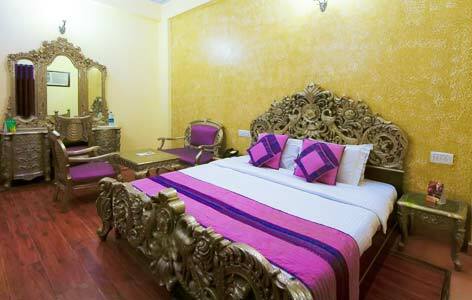 Rooms are divided into 5 courtyard Rooms, 18 Super Deluxe Rooms and 8 Deluxe Twin Bed Rooms. Kuch Bhi: The Multi-Cuisine Restaurant specializes in Indian and Continental dishes. Open Affaire: The spacious open Roof Top restaurant provides amazing barbeque dishes with other Indian and international delights. U2: The on-site bar is designed with the idea to provided entertainment of Karaoke along with delicious alcoholic affairs. Agra is famous for mainly three reasons: T?j Mahal, Agra Fort and Fatehp?r Sikr?. All these three tourist destinations in Agra, Uttar Pradesh, India, are recognized by UNESCO as World Heritage Sites. Travelers from all parts of the world flourish the city to marvel at the magnificent Mughal architecture. The city is also famous for Mughal art and craft items which are available in every vibrant bazaars of Agra.